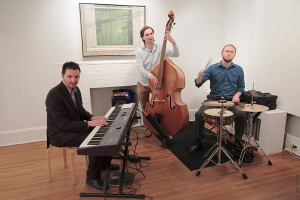 The Simons Center for Geometry and Physics is pleased to present a Summer Concert series featuring local jazz and classical musicians. Featuring an eclectic mix of jazz, music of New Orleans, country, originals, world music and classic pop (such as the Beatles and Stevie Wonder). 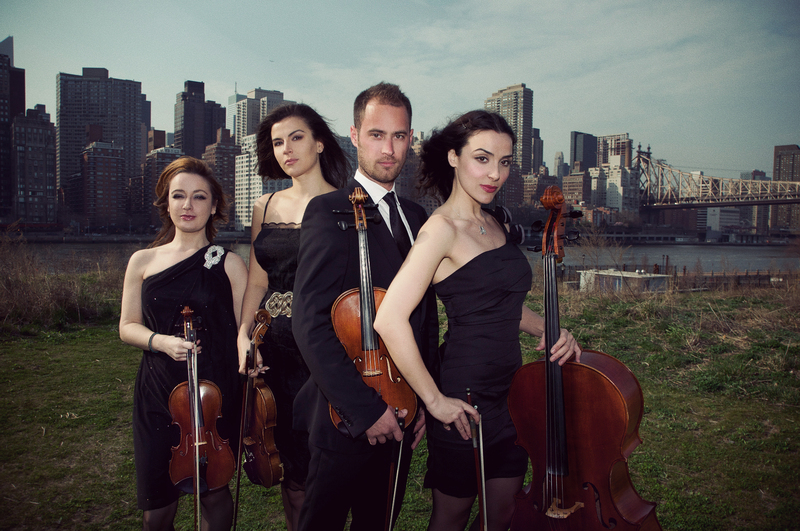 New York Virtuosi is a chamber ensemble founded by violist Peter Kiral in 2012. Since its inception, the group has performed at various concert venues in New York City and Washington D.C., featuring the finest musicians from Manhattan, as well as guest artists hailing from Charleston, Baltimore, Miami and Washington D.C. New York Virtuosi is devoted to revitalizing standard and also lesser known works in the Classical canonic repertoire, bringing old and new compositions to life. Described by pre-eminent jazz critic Gary Giddins as “one of the most compellingly original trombonists,” and by the Penguin Guide to Jazz on CD as “the most exciting slide brass player of his generation,” Anderson is by turns a supremely lyrical player and footloose innovator, a bold texturalist and polished nostalgist. 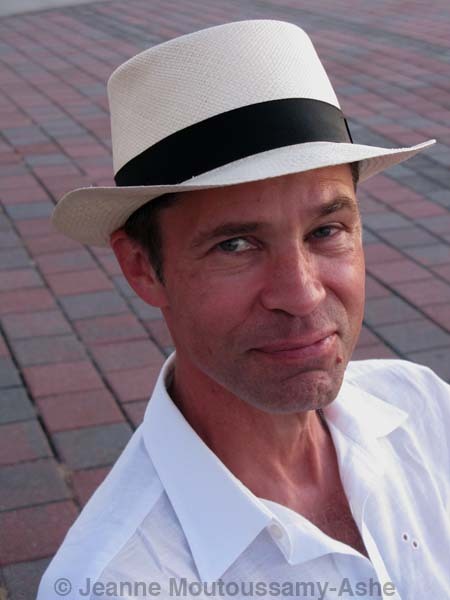 Since emerging from Chicago’s Hyde Park in the mid ’70s, he has broadened the trombone’s sonic scope with his extended techniques and reawakened interest in the instrument with his musical personality, which you can instantly identify from a single plungermuted growl or teasingly bent phrase. Vocalist/guitarist Betina Hershey, has toured the country and the world as Meg in “Phantom of the Opera” and Anybodys in “West Side Story” and can be seen in the Julia Roberts movie “Mona Lisa Smile”, as well as Disney’s “Enchanted.” Betina has performed live on WFUV radio and at the Bottom Line, and has toured across the US and in Canada with The New York Gilbert and Sullivan Society Players. 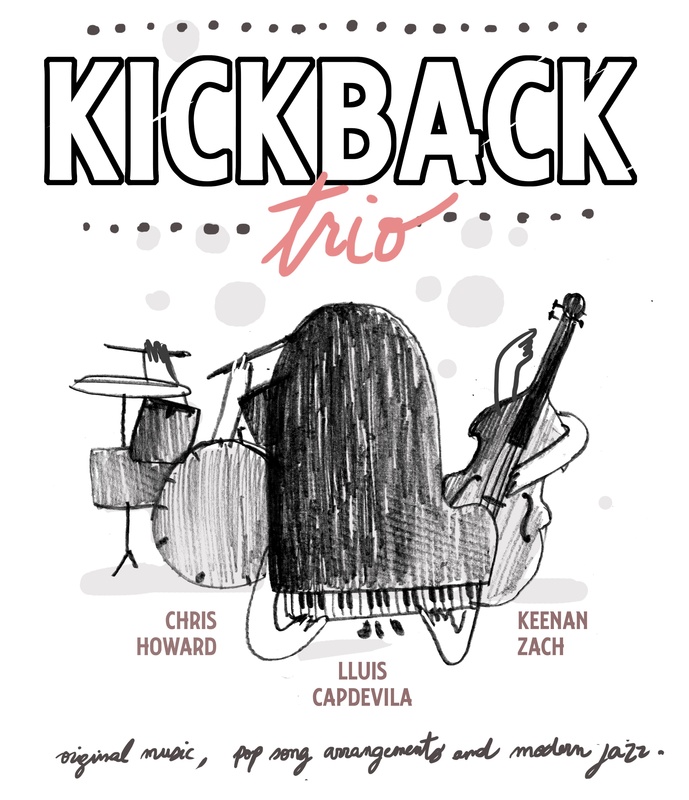 Kickback Trio features Lluis Capdevila on piano, Keenan Zach on bass, and Chris Howard on drums. 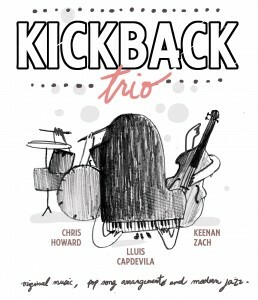 Lluis, Chris and Keenan met at Stony Brook University in 2011. Coming from different backgrounds and places (Spain, St. Louis and Long Island), they were hooked up to run the “Sessions” at the University Cafe on Wednesday nights, by master trombonist Ray Anderson and the Graduate Student Organization. This steady gig has allowed the trio to grow constantly, to the point that they have started working on their own original repertoire, and arranging pop songs and jazz tunes in a creative setting. 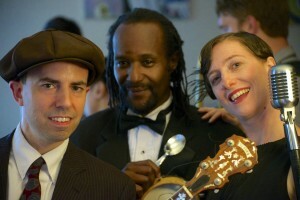 Don’t miss the chance to hear these cats!